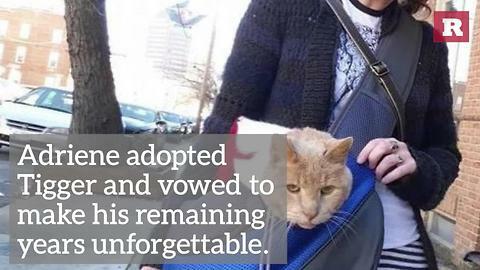 When a 20 year-old cat is abandoned, he is given a loving home by a young woman who vows to make his remaining years the best of his life. 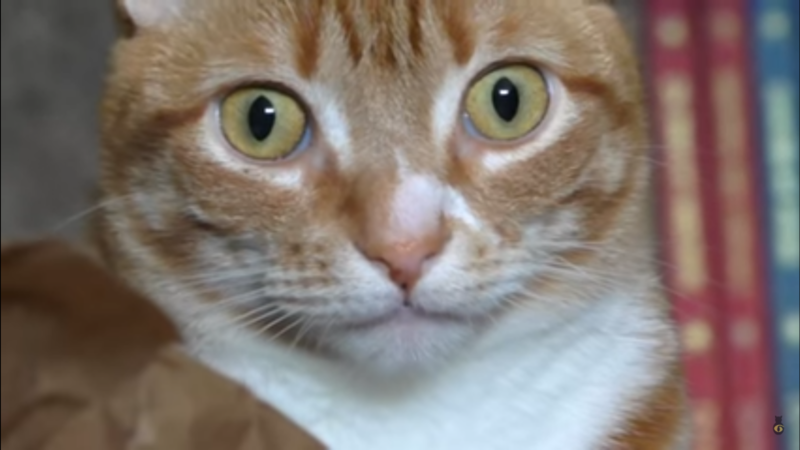 Do you wish your cat was more adventurous? 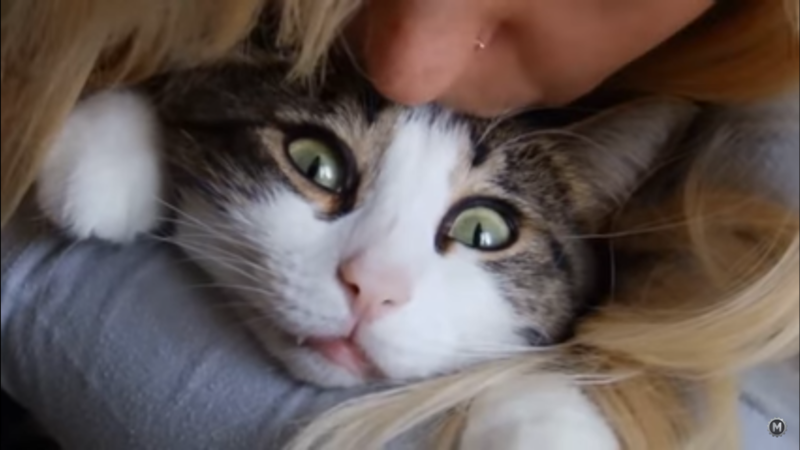 If you make a habit of kissing your cat, you might want to rethink that, at least according to this video. 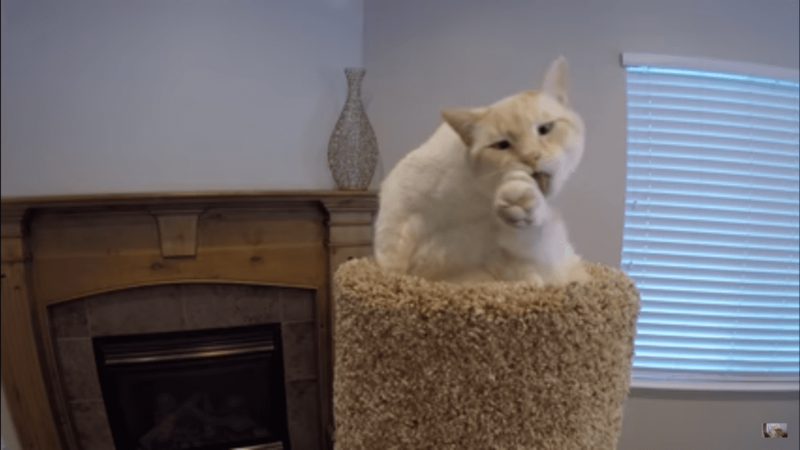 This adorable cat turns into quite the acrobat when it’s time to take a bath. 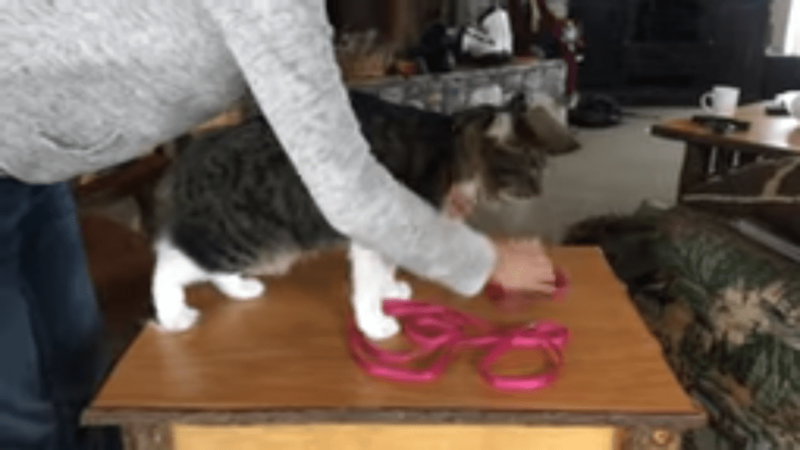 If you’ve ever thought about declawing your cat, there’s some very important information you should know on the topic. Think your house is safe? 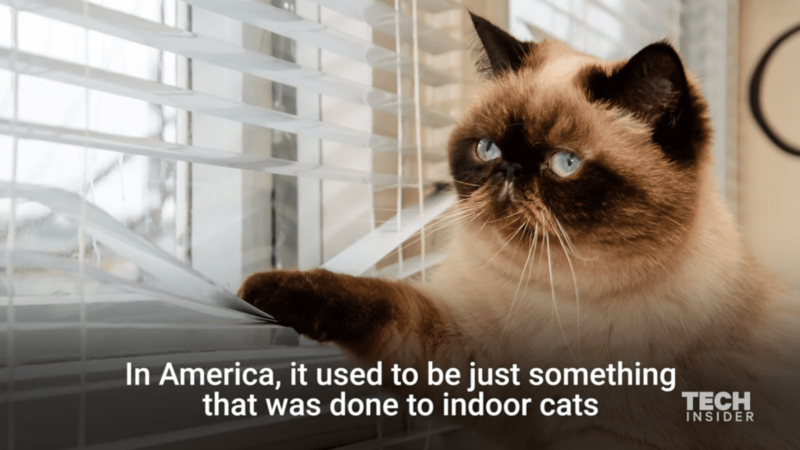 It might not be as safe for your cat as you think. 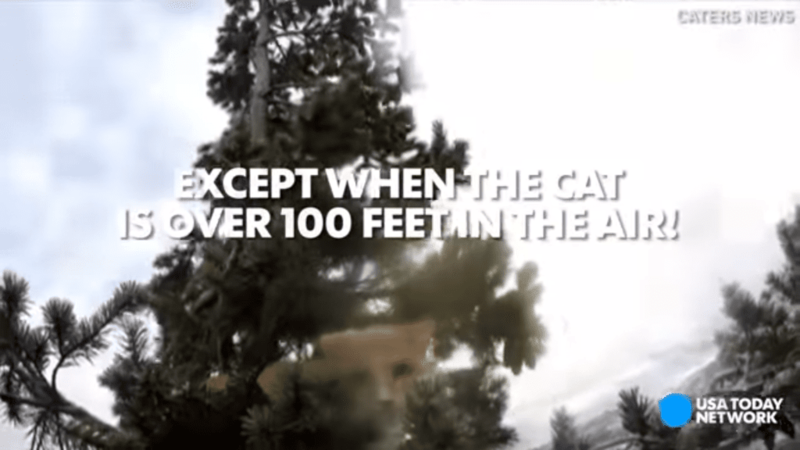 Rescuing a cat from a tree is challenging enough, but when the cat is 100 feet high, it gets really interesting. 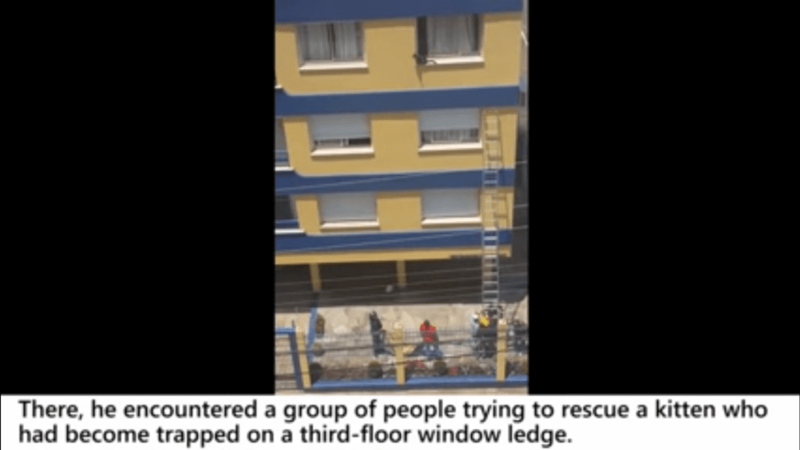 A delivery man has become a hero for a cat after risking his life to rescue him from a third-story ledge. 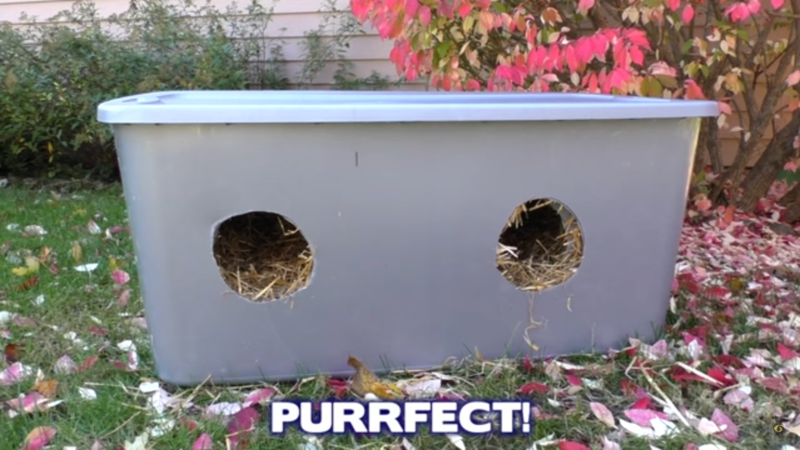 Do you know of feral or outdoor cats who need help staying warm this winter?